FANBOY PLANET.com . 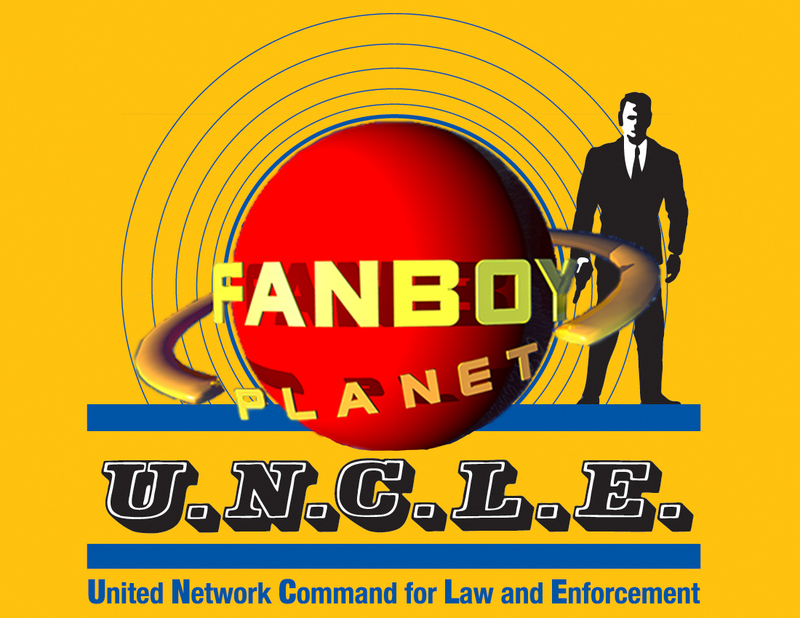 : Podcast Episode 410: The Fanboys from U.N.C.L.E. :. Episode 410: The Fanboys from U.N.C.L.E. !